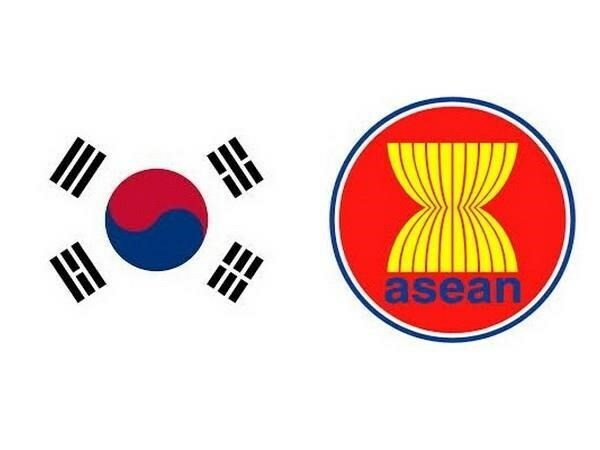 Jakarta (VNA) – The Jakarta Post newspaper of Indonesia has published an article reviewing 30 years of amity between the Association of Southeast Asian Nations (ASEAN) and the Republic of Korea (RoK). The article, written by Korean Ambassador to ASEAN Kim Young-chae, highlighted the role of ASEAN in Asia and in the international arena, as well as progress in the ASEAN-RoK relations over the past 30 years and future prospects. Through his article, the ambassador mentioned historic events to be held in the RoK in November, including the third ASEAN-Korea Commemorative Summit and the first Korea-Mekong Summit. According to him, the commemorative summit will put forward important initiatives to benefit ASEAN nationals such as ease of visa applications to the RoK, an increase of scholarship opportunities of Korean studies in ASEAN and ASEAN studies in the RoK. The summit will give a vision for the next 30 years of ASEAN-RoK relations, which will give inspiration in every field, from people-to-people, business-to-business and government-to-government, Kim wrote. Regarding economic cooperation, the diplomat stressed that ASEAN is currently the RoK’s second biggest trade partner, while the latter is the fifth largest trader of ASEAN, with two-way trade hitting 150 billion USD in 2017. The RoK is aiming for 200 billion USD by 2020, he added. The article also emphasised that ASEAN has “a massive supply chain in pursuit of a single market and single production base”. Therefore, collaboration with the RoK will increase synergy and lead to prosperity.